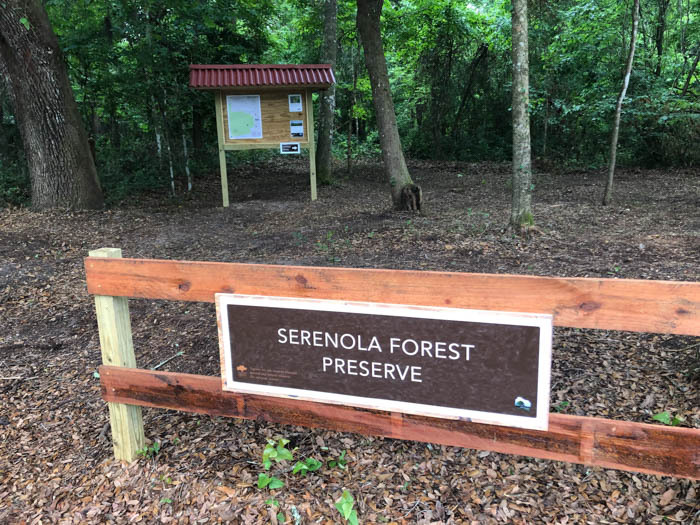 Officially opened in April, 2019 after acquisition in 2018, the Serenola Forest Preserve is the latest addition to the lands overseen by the Alachua Conservation Trust (ACT). 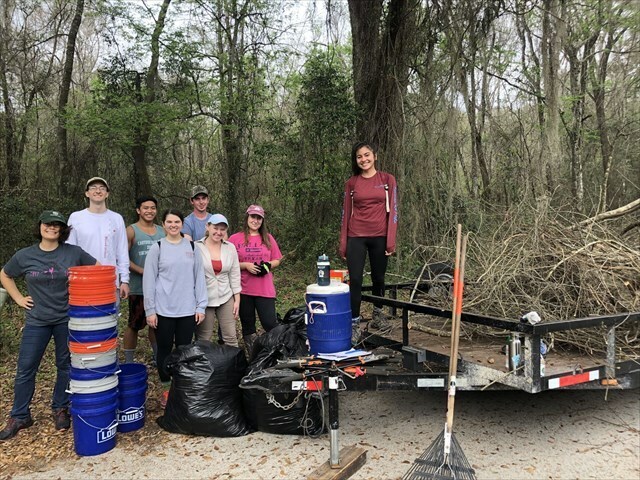 Located south of the University of Florida, just off Williston Road, the preserve consists of 111-acres of hardwood forest, open to the public for an in-town hiking experience. 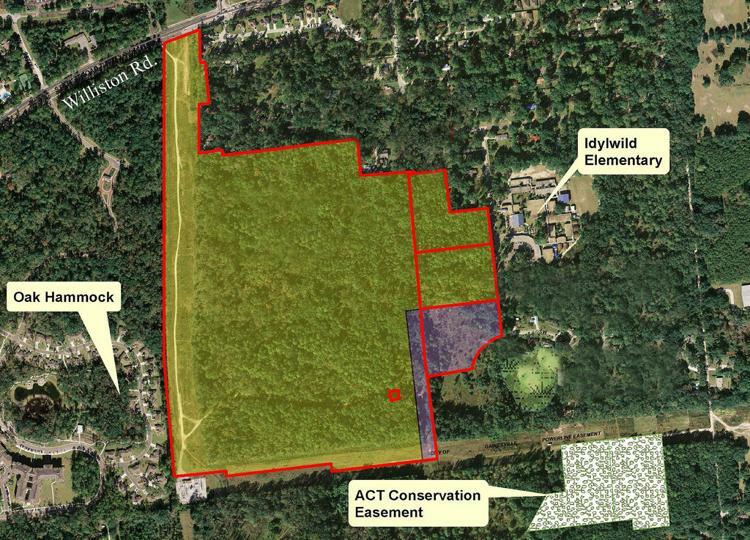 “In 2006, Alachua Conservation Trust (ACT) attempted to purchase the 111-acre Serenola Forest for our community at $9 million, but we were outbid at $18 million. This 2018 acquisition is a testimony to the hard work and deep sense of place our community has for wild Florida. The entrance to the Preserve is across the street from Idylwild Elementary School (4601 SW 20th Terrace, Gainesville). As this is a residential neighborhood, parking is street-side and we urge visitors to respect lawns and property by parking alongside the curb.